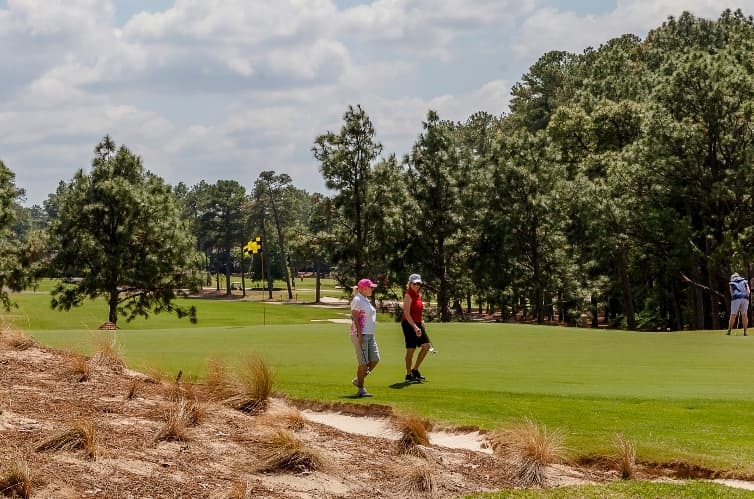 Pinehurst President Tom Pashley appeared on Golf Channel’s Morning Drive on Tuesday and was able to share a few updates at Pinehurst, including notes about Pinehurst No. 4, The Cradle, the 2019 U.S. Amateur, golf’s new rules and how we approach the PGA Show in Orlando.